Are you tired of searching for proper cable to connect your mobile to the car USB or fed up of burning new CDs or DVDs that quickly run out of service due to scratches. The new modern cars which come equipped with in-board computers, offers its owners plenty of features. One of the coolest features is the ability to listen to your mobile music directly into your cars audio systems. Before we show you how to start using this option, let's highlight some of the advantages you will get over other wired connection options. 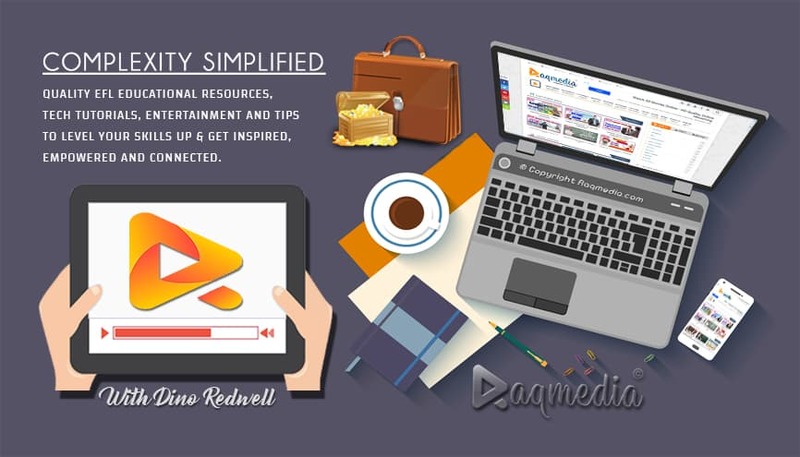 No need for more transfer of your audio files to any other format. Easy and very practical way to enjoy your favourite tracks. Enjoy your mobile music playlist wherever you are within the ease of editing and adding new tracks as you wish. High sound quality in most car audio systems. Avoid the hassle of wires and cables or discs. Saves you money of buying extra equipment to play your favourite tracks. Overcome the problem of absence of AUX. Now, after we have had a general idea about the advantages, let's get into work. 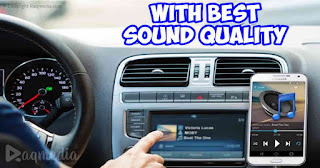 To get further details on the best way to play phone music without Aux in Ford and other cars, just follow our step by step guide below and discover these tweaks. To start using this feature, you need first to pair your smartphone to your vehicle. The following tutorial will guide you how to do so and unleash the power of Bluetooth wireless connection.